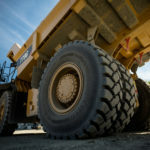 Bandvulc will present its ‘Gripmaster’ range of on- and off-road construction tyres to audiences at this year’s Tip-Ex show from May 30 to June 1 at the Harrogate Convention Centre. 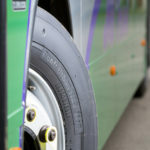 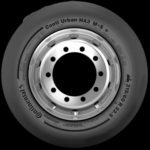 Continental has introduced its new Conti Urban HA3 315/60 R22.5 154/148J (156/150F) tyres for electric buses. 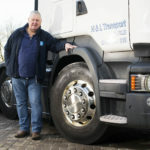 Haulage contractor, H&L Transport which operates major contracts with Gist, has found switching to Continental Tyres from a previous premium brand has brought real benefits. 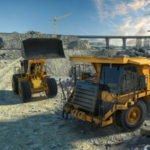 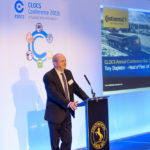 Continental Tyres UK has put digitalisation for safety to the top of the transport agenda in the construction industry, exploring how emerging technologies will make commercial vehicle fleets safer to audiences at the CLOCS Annual Conference. 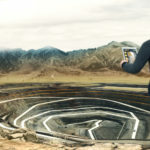 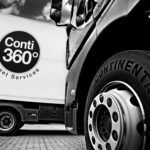 Technology company, Continental has revealed a new service concept, which incorporates tyres, hardware, software and data in a bid to strengthen its servitization. 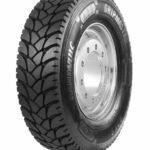 Continental is further extending its tyre portfolio for the earthmoving industry. 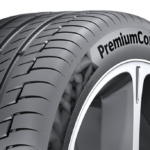 Continental’s PremiumContact 6 was awarded an “exemplary” rating during AutoBild Sportscars’ report on the latest summer tyre test.